It’s never an enjoyable experience to be treated badly because you’re not a part of a certain crowd or believe like some group. 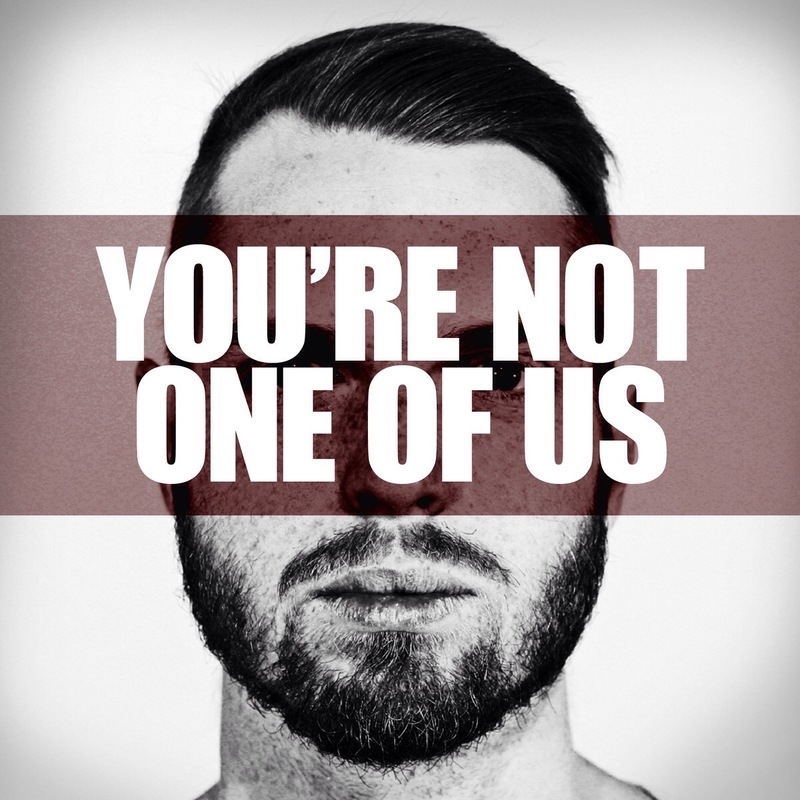 Even Jesus had to correct His disciples for falling into the trap of excluding people. 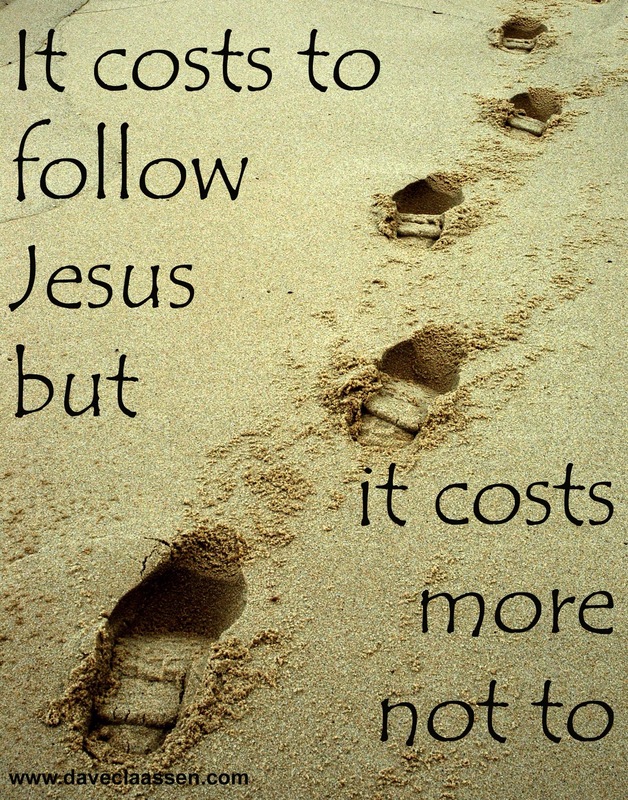 Jesus, however, was the opposite, desiring for all to come to the Master’s Table and belong. Take time today to make sure you aren’t prejudiced in your own thinking. While we may pride ourselves for being color blind, we often fail because we withhold our friendship because someone is from another denomination or religion. Let God’s love help you to build bridges, not burn them all down! There’s room at the table! You are loved today! 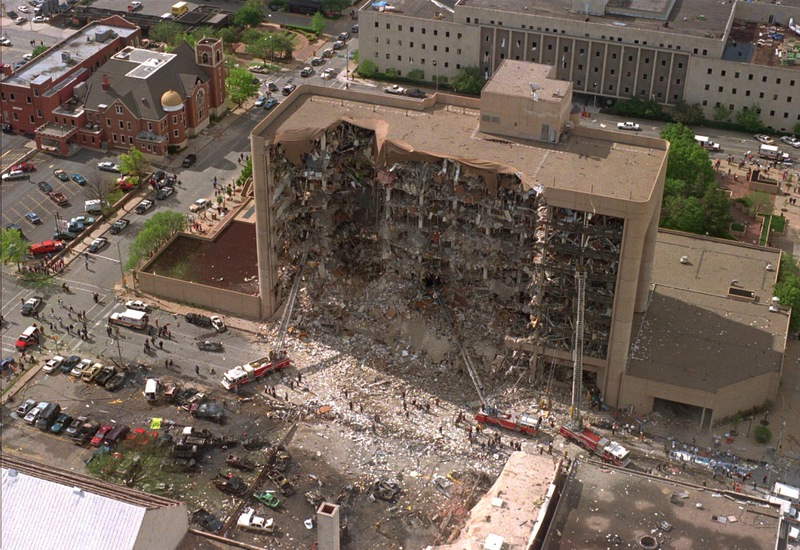 On April 19, 1995, a truck packed with a powerful fertilizer bomb exploded outside the Alfred P. Murrah Federal Building in Oklahoma City, killing 168 people, including 18 children. Ironically, the bomber, Timothy McVeigh, was arrested about 90 minutes later for driving without a license and illegally carrying a concealed weapon. No one knew his real crime! Days later, as McVeigh was about to have his hearing and make bail, something unforeseen saved the day. The judge’s son missed his school bus, causing the judge to delay the hearing in order to take the child to school. In that short window, the FBI found out McVeigh was still at the courthouse and asked the police to detain him! How close is that?! While knowledge of our sins may be withheld from others, God still sees. Don’t cover it up anymore! Take it to God for forgiveness and deliverance! Otherwise, it will come out! You are loved today! My Uncle Kennon was a wonderful Methodist pastor and Air Force Chaplain, but a terrible carpenter. One day he decided to reach the town drunk by repairing a hole on his barn roof. In the process, he accidentally dropped his hammer through the hole, which happened to land on the drunk’s homemade still, destroying it! Consequently, the man decided it was a sign from God, gave up drinking and got saved! 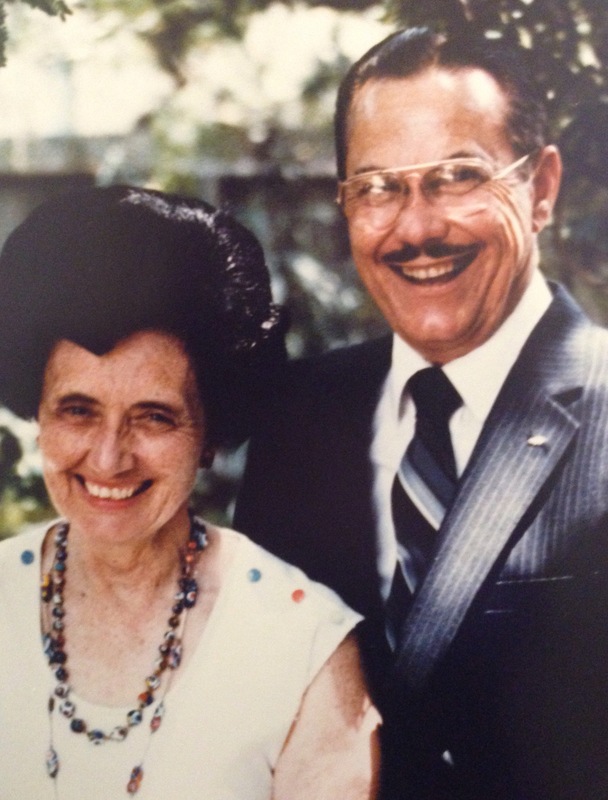 His wife, my Aunt Mary Elizabeth, was just as funny. Having taught classical music and played in numerous orchestras, she seemed to know absolutely everyone. In one story, her and a daughter were traveling out of state. My aunt struck up a conversation with an unknown couple from Japan, because she didn’t ever meet a stranger. In the course of conversation, they were good friends with a Japanese gentleman that she had taught music to in Japan when she lived there shortly after WWII! My Uncle Kennon went to be with the Lord in 1990. Today, we lay Aunt Mary Elizabeth to rest. If God has a trophy room reserved for His saints, they should be on the top shelf. Always remember that our loss is Heaven’s gain, and our reward will be to join them again in Heaven! Celebrate life today! We are loved! 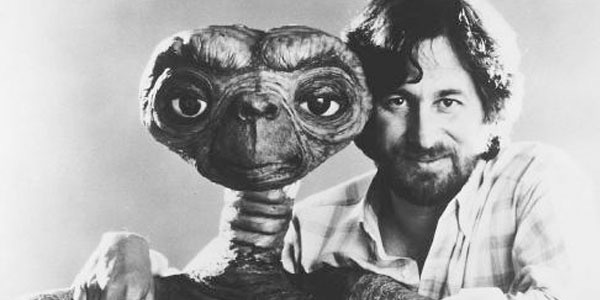 Steven Spielberg is argumentatively one of the best movie makers to ever hit Hollywood. But to experience his early works might make you wonder how. Even he admits that a lot of his early projects were bad, calling one production as boring “as a piece of drift wood ” or “a Pepsi commercial”! Yet, he proved himself capable by staying at it, improving his craft, and letting his imaginative collaborations display his greater caliber of work. The mark of a truly godly person is their authentically changed life. We can say whatever we want people to believe, but it’s our actions that will actually proclaim the verdict. It doesn’t mean that we won’t make mistakes or commit sins, but that we react with humility, repentance, and graciousness. What is seen is truer than what is said. While Spielberg is no longer judged by his lesser works, neither should we. Allow the world to see your greater genuine works as you live for Christ in front of them! You are His best work of grace! Sometimes we miss just how strange the original story was! But God’s plan was with a purpose, that the Savior would be welcomed by all nationalities and social classes. 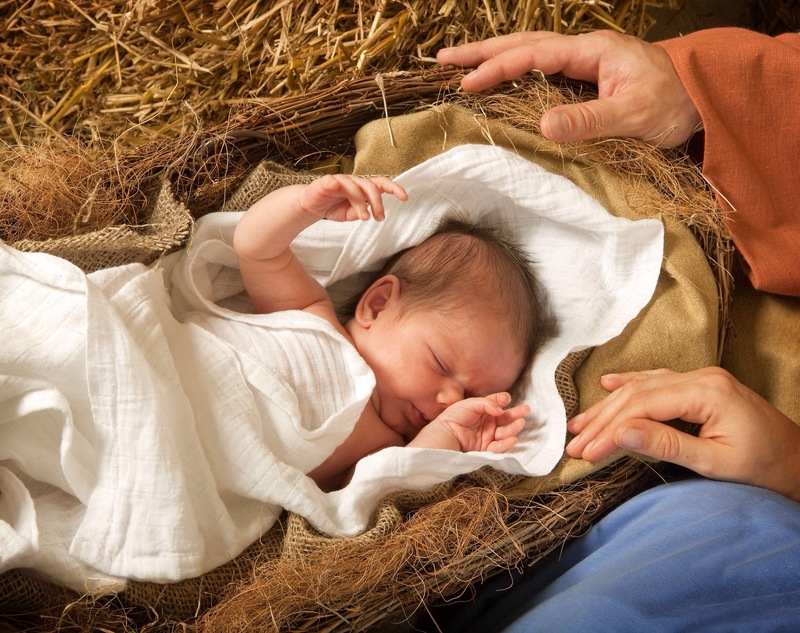 Take time this Christmas to appreciate the story God created for all mankind and you! You are divinely loved!